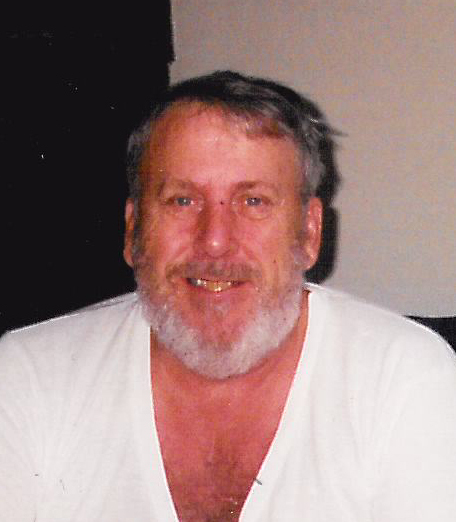 BARBERTON---Jack D. Little, 74, passed away April 2, 2019 after a short illness. Jack was born in Grantsville, West Virginia and was an Army Veteran. He was a Barberton resident most of his life where he was the owner of Jack’s Home Improvement. Jack was an avid hunter and craftsman and loved four- wheeling and gardening. Preceded in death by his son Bobby; brothers James Sr., Jerry and Dan; and sisters Marge Sofranko and Joy Byrnes; He is survived by his loving wife Yvonne; son Richard; one grandson; one great-grandchild; brothers Charles “Bill” and David R. Little; favorite nephew Karson Wolfe; and favorite niece Kara Miller.